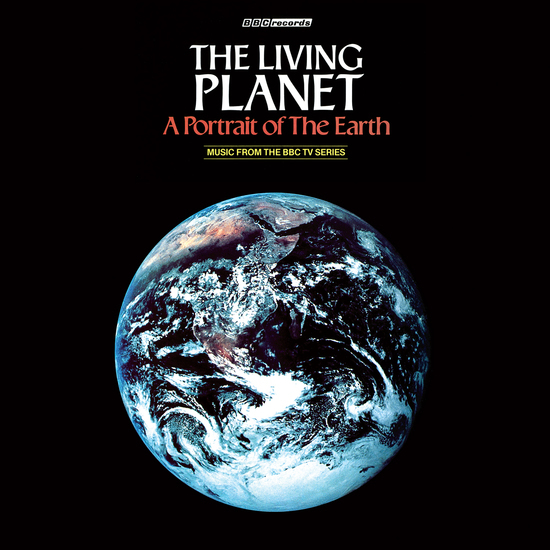 Originally shown on BBC1 in 1984, this David Attenborough 12 part series was the sequel to the pioneering Life On Earth, taking natural history television to a new level of brilliance. 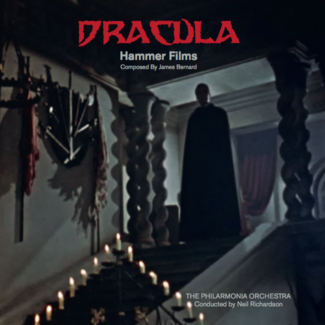 The ground-breaking score was composed by Elizabeth Parker at the BBC Radiophonic Workshop and released on vinyl by the BBC in the same year. 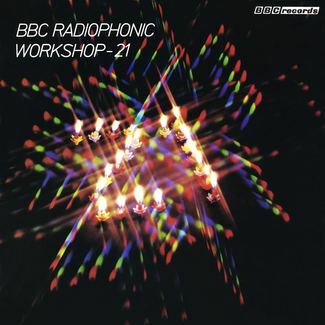 Parker joined the BBC and in 1978 after gaining a master’s degree in composition and recording techniques at the University of East Anglia. She moved permanently to the Workshop’s Maida Vale studios where she realised the music for well over 300 television and radio programmes before her departure in 1996. 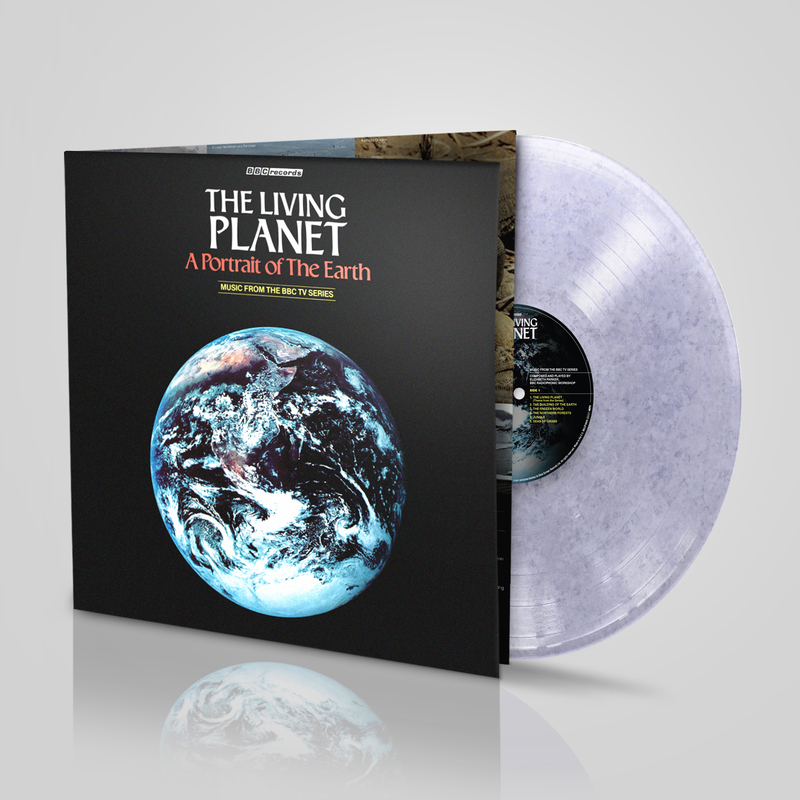 The Emmy-nominated music for “The Living Planet” was performed on synthesisers, blending highly evocative themes, sounds and effects into a brilliant accompaniment to television’s stunning images of the Earth’s environments, and into an enthralling sound picture for this album.